Drawn cup needle roller bearings with open ends are supplied with a needle roller and cage assembly or a full complement needle roller set. Bearings with needle roller and cage assemblies allow higher speeds than the full complement designs. Drawn cup needle roller bearings with open ends are available in an unsealed design in accordance with DIN 618-1/ISO 3 245 and a sealed design in accordance with DIN 618-2. Under normal operating conditions, the lip seals give protection against contamination, spray water and the loss of lubricant. 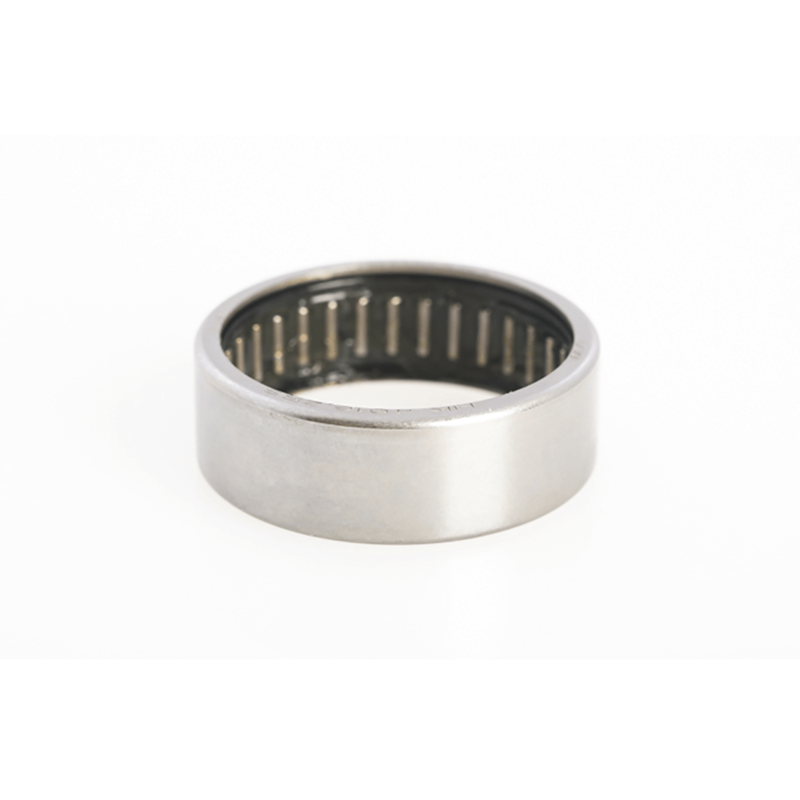 The majority of the bearings are of a single row design and do not have a lubrication hole. Double row designs have a lubrication hole and the suffix ZW. Single row bearings with a lubrication hole have the suffix AS1. Cages – With only a few exceptions, the cages are made from sheet steel. Bearings with a plastic cage have the suffix TV. Seals – Sealed versions have the suffix RS for Contact seal on one side or 2RS for Contact seals on both sides.